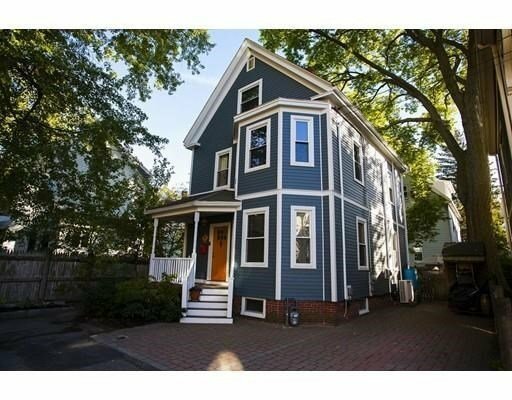 Furnished single family home on a quiet cul-de-sac just 0.5 miles to Porter Square! 4 bedrooms, 2 full bathrooms, secluded third floor office perfect for work or study. Lower level features fully applianced kitchen with new gas stove, open living/dining area with gas fireplace, and access to exclusive outdoor patio with gas grill! Three bedrooms and one full bath on second floor, and additional bedroom and office on third floor. 1-2 off-street parking spaces available in driveway.